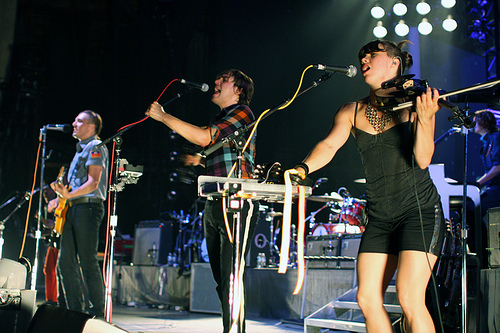 Arcade Fire: The excellent indie rock band from Montreal that exploded on the scene with the release of Funeral in 2004. The band is comprised of 7 core members and is a critical favorite based on their complex melodies, impressive variety of instruments (from the mandolin to the glockenspiel), and great live show. 2010 saw the release of their third studio album, The Suburbs, which is regarded by many music fans as one of the top albums of the year. Beyonce: In 2000, Beyonce was a talented member of pop/R&B group Destiny's Child. In 2010, she's a superstar with platinum solo albums, a growing film resume, sold out concerts, and has found herself as one-half of music's most talented power couple. Her spectacular voice guarantees a spot on this list. 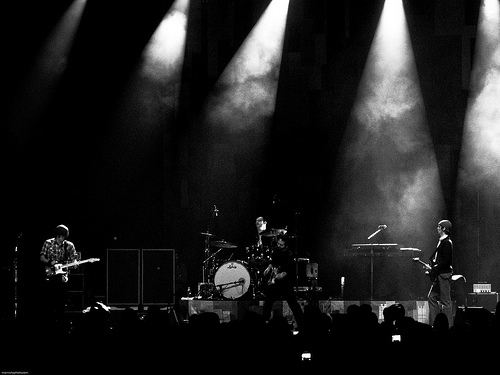 Death Cab For Cutie: Disclaimer: These guys were around prior to 2000. However, they were largely unknown and have really made a name for themselves over the past 10 years especially with songs like "Soul Meets Body and "I will Possess Your Heart". Not only is frontman Ben Gibbard one of the more talented songwriters to grace the decade, Death Cab's rise to popularity marks one of the major trends in music in recent years: television placement. Many fans were first introduced to the band via placement and dialogue in teen drama The O.C. and the rest is history. Jack White: On par with some of the all-time greats in terms of guitar style and skill (think Page, Hendrix, Clapton...), Jack White is a machine. 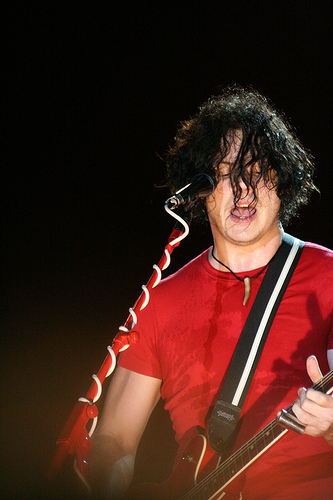 He first formed The White Stripes with Meg White in the late 90s, when they released their first EP. In the past 10 years, White has put out five albums with the White Stripes, two with his side-project, The Raconteurs, and another two with his second side-project, The Dead Weather... not to mention producing a Grammy winning album for Loretta Lynn. He's a rare talent and will be around for years to come, in one band or another. 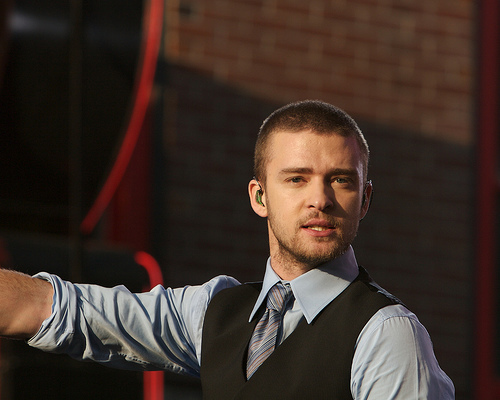 Justin Timberlake: Proof that boybands are not a curse, Timberlake started out the decade as the heartthrob with the funny hair from N'SYNC and went on to release two of the decade's top pop albums. He's worked with Pharrell and Timbaland, starred in the most talked about film of the year, and charmed the pants off America on SNL. He's truly a renaissance entertainer and undoubtedly left his mark on the 2000s. 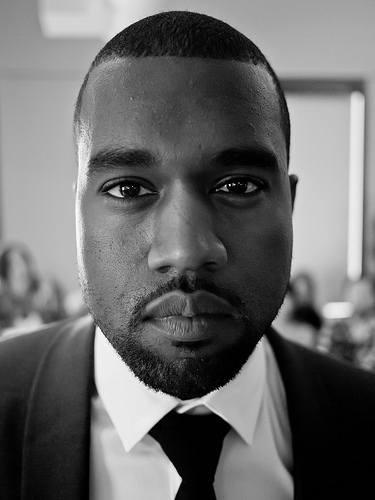 Kanye West: Love him or hate him, it's hard to argue with Kanye's impact on music and the world over the past 10 years. Starting out behind the scenes producing for Jay-Z, West has since put out 4 of the decade's top hip-hop albums (as well as the experimental 808s & Heartbreak) using a producing style we haven't seen before or since. Whether he's in the spotlight for making amazing records, jumping on stage at the VMAs, or flooding Twitter with his stream of consciousness tweets, it's been impossible to ignore Kanye West. 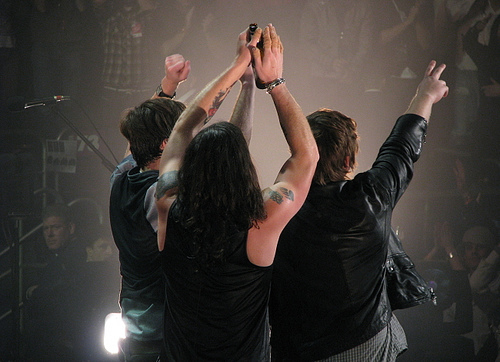 Kings of Leon: This family band, comprised of three brothers, a cousin, and named after their grandfather (Leon Followill), really grew over the past decade. With roots in Tennessee, the Kings started out with a bare-bones bluesy Southern rock sound on earlier albums. As they grew as a band, they progressed into a wider reaching alternative rock sound that made them a household name, while maintaining a level of quality that is respected around the world. Lady Gaga: Gaga has done in 2 years what most of this list had the better part of a decade to do. Her debut album, The Fame, was released in August 2008 and pop music hasn't been the same since. She's been called the next Madonna, based on musical ability, outspoken politics, and even more outspoken fashion, but is in fact a true original with dazzling talent. Selling out arenas, which takes most artists years to do (if ever), took Gaga a matter of months. 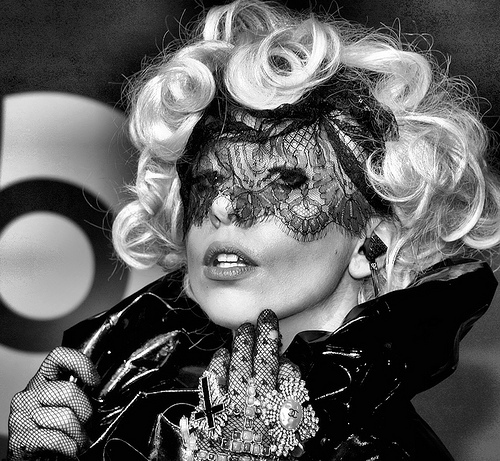 Though she's just started, Gaga has absolutely left her mark on the decade. Muse: This excellent rock band from the UK released their first album in 1999 and a word-of-mouth buzz that started in the U.S. with their 2003 song "Time Is Running Out". Their passionate following has built over the past 10 years. Listening to their albums, you would guess this power trio was five to six members strong...a musical ability that translates to their live shows as well. 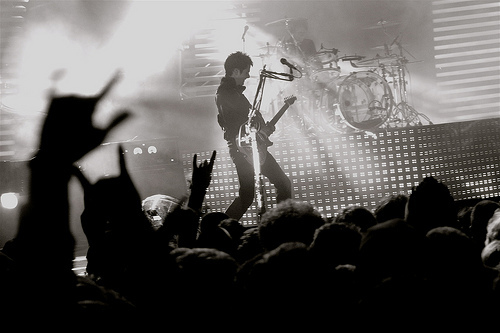 Arena rock is alive and well with these Brits who gained popularity in Europe before bringing their sound to the states with the help of such hits as "Knights of Cydonia", "Starlight" and "Uprising" as well as high profile tracks featured in the Twilight Saga. Taylor Swift: The youngest artist on our list at age 21, Swift has already put out three albums, multiple #1 singles, and won countless awards for her music (including seven American Music Awards. four Grammys, and five CMT Music Awards). She sings, plays guitar, writes her own songs and is really connected to her fans. She's one of the biggest country-to-pop crossover artists in recent history with a long career ahead of her.